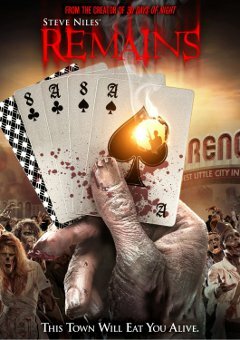 To celebrate the release of kooky German psycho doctor movie Beyond Remedy, we had three copies of the DVD to give away on Eatmybrains.com. You guys will be contacted soon for your postal addresses. Thanks for entering, and if you didn't win why not try your luck on our next competition? Is fear simply a product of imagination, a phantom of our psyche or is it a force beyond any kind of remedy? 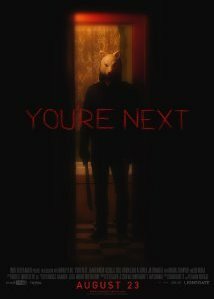 In an abandoned hospital still haunted by the screams and fevered prayers of its patients Julia and her medical school classmates dare to enter into a terrifying experiment investigating the phenomenon of fear itself. To their horror, they discover that they’re being mercilessly and bloodily dispatched, one by one. And it seems the killer knows everything about them. Creating a specific nightmare for each person, this diabolical murderer is conducting his own exercise in terror. 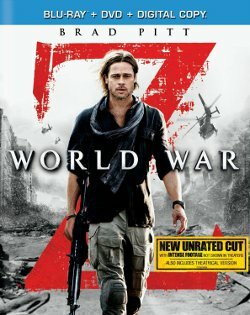 But when Julia takes up the fight against this maniac, she discovers his own dark secret. 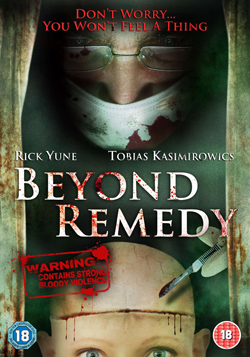 Beyond Remedy is psycho terror at its best: the moment when the cold metal of the scalpel makes contact with your skin. Prepare to be scared out of your wits. In the tradition of acclaimed genre hits Silent Hill, House on Haunted Hill and The Grudge.